A Sound Design LLC. doing busines as BrandNu Design focuses on community engagement, pre-development strategies, and capital campaigns for new developments. Michael Ford, Associate AIA is a designer, born and raised in the city of Detroit. Ford received his Masters of Architecture degree from the University of Detroit Mercy (UDM), where he completed his graduate thesis titled “Hip Hop Inspired Architecture and Design.” He has worked as a designer at Hamilton Anderson Associates located in Detroit, Mich. and as an adjunct professor at his alma matter. Ford has also worked as a designer at Flad Architects located in Madison, Wisc. Ford has spent the past decade working to blur the lines between professional practice and academia. He is dedicated to stimulating cross disciplinary discourse between practitioners and residents on the sociological and cultural implications of architecture and urban planning on its inhabitants. More specifically, Ford has unveiled the subconscious roles of historical architectural figures such as LeCorbusier in envisioning the built environments which necessitated the birth of hip hop culture. Ford’s Hip Hop Architecture research has been published in a variety of places including FastCo Design, Blavity, The Fader, CityLab and Vibe Magazine. Along with these publications Ford has been a guest lecturer at several universities including the University of Illinois Urbana - Champaign, University of Detroit Mercy, UPenn and Carnegie Mellon University. Michael Ford was invited to keynote the 2017 American Institute of Architects National Conference on Architecture and he delivered the keynote at 2016 SXSW Eco Conference in Austin, Texas. Through his years of research, publications, and lectures, Michael Ford is recognized in the architectural and hip hop communities as a galvanizer and pioneer of a new era of architectural practitioners. 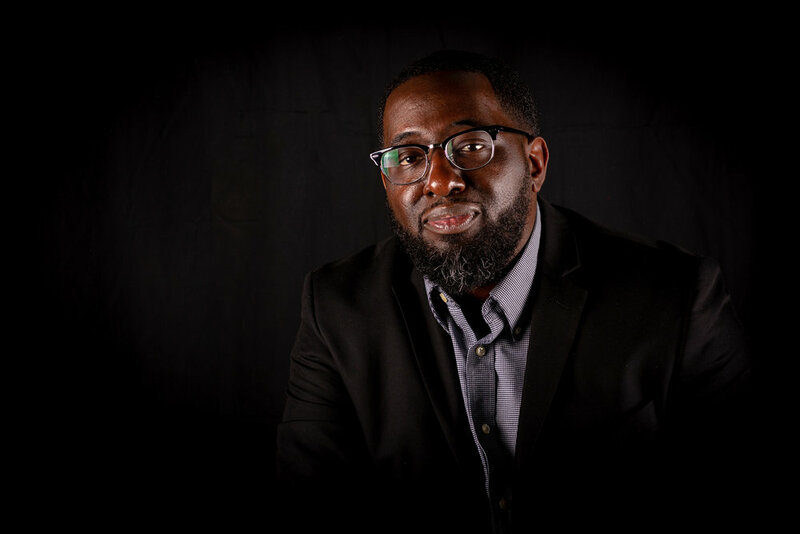 Currently, Ford is a instructor in the architecture program at Madison College, and Co-Founder of The Urban Arts Collective, where he created and conducts The Hip Hop Architecture Camp™ with the mission to increase the number of minorities in architecture and urban planning.